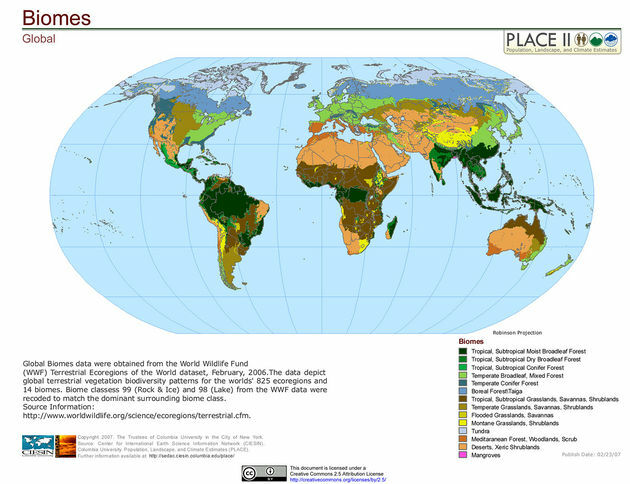 Biomes are distinct ecosystems classified by climate, vegetation, and animal life. Terrestrial biomes are on land while aquatic biomes are in the water. Organisms in biomes obtain nutrients from many sources, such as soils, decaying vegetation and animals, and lower trophic levels. Human and environmental interactions alter characteristics of biomes. There are 5 main categories of biomes: aquatic, deserts, forests, grasslands, and tundra. Deserts are normally found across latitudes 30°N and 30°S. Deserts form in these latitudes because dry air in the atmosphere is sinking, creating a high-pressure zone with less ability for clouds to form. Clouds normally form as air rises. Approximately 1/5th of the earth is a desert. Deserts notoriously receive little precipitation. Rain comes in bursts, and some fall and evaporate before reaching the surface. The driest desert is the Atacama Desert of Chile, averaging less than 1.5 cm per year. Sometimes condensation in the mornings offers more water to organisms than rainfall. The soil is composed mainly of rock, gravel, and sand. There are several types of deserts, based on temperature. They are hot and dry, semi-arid, coastal, and cold deserts. The desert temperature varies drastically from day to night. The sun's solar radiation is normally scattered by water vapor in the atmosphere, but in deserts the air is dry; almost two times the solar radiation reaches earth's surface compared to other biomes. This phenomenon is what makes it hot during the day and colder at night. Animals living in deserts have had to adapt to its harsh conditions. Many nocturnal carnivores dominate, feeding on smaller animals. Fauna has developed adaptations such as lowering water needs and having larger extremities (like ears on a desert hare) to release more body heat. Semiarid deserts are those observed in Utah and Montana. The soils have a lower salinity concentration compared to other deserts due to less rainfall. Soils are fine textured sands. 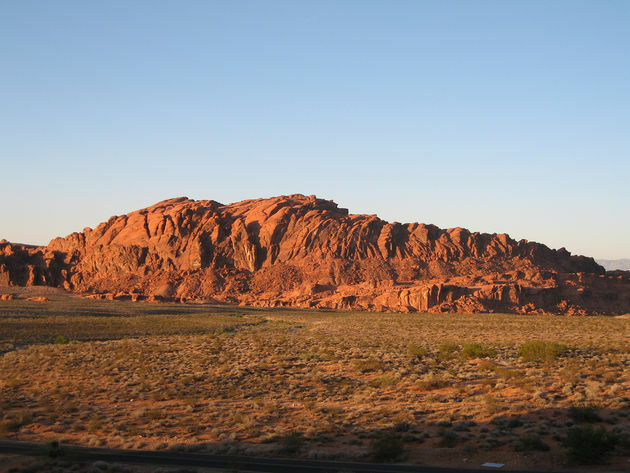 Coastal deserts do not have extreme heat like other deserts. An example of a coastal desert is the Atacama of Chile. Soil is very fine textured sands. Vegetation stores water in large, shallow root systems. Cold deserts have extremely low temperatures. In cold deserts, much of the precipitation is in the form of snow and occurs in winter. Roughly 10% of the desert is covered by vegetation, and in some areas with sagebrush, that percent increases up to 85%. The most common plant is deciduous. Forests cover 1/3rd of the land surface of the earth. There are 3 types of forests based on latitude. Forests allow very little light through to the ground because the canopy blocks 80-95% of solar radiation. The understory is under the canopy extending to the ground. 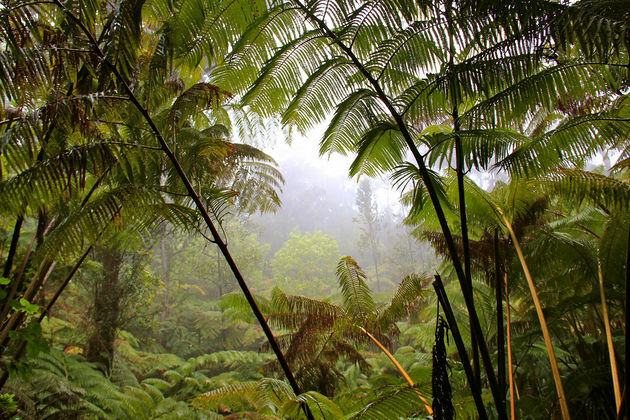 Tropical forests (rain forests) are found between 23.5°N and 23.5°S. Solar radiation is equal all year, replacing seasons with dry and wet cycles. Tropical forests have the greatest diversity of species compared to other terrestrial biomes. Although there is lots of vegetative litter, the extensive rainfall causes nutrients and minerals to leach into lower horizons. This may make the nutrients inaccessible to plants and organisms. Only half of tropical forests remain on earth when compared to the earth's history. Temperate forests have distinct seasons and a growing season of 140 days. Deciduous trees comprise temperate forests. Forest animals are at risk of lowered populations due to logging. Boreal forests (taiga) is the largest biome found on land. These forests occur in latitudes between 50-60°N. The Canadian Boreal forest is very large. Taigas are characterized by low temperatures and a shorter growing season of 130 days. Snow is the main source of precipitation. Taigas have dry, long, cold winters and moist warm summers. Evergreen trees provide most of the litter to the floor. The canopy is very dense, which reduces the number of species able to flourish in the understory. Like tropical forests, deforestation by humans occurs here now more than ever. Grasslands consist mostly of grasses. Climate differentiates savannas and temperate grasslands. Fires are common, as lightning from storms ignites the dry grass. The commonality of fires has caused indigenous organisms to adapt. Larger animals run away from the fire, burrowing animals are safe in burrows, and grasses have deep roots to quickly grow shoots again. Some of the woody trees have thickened bark, protecting them in fires. Fires effectively recycle nutrients for energy transfer from low to high trophic levels. Grasshoppers and beetles are some of the fauna killed in fires and become a feeding ground for birds and other prey. Savannas have few trees, which are grouped on termite mounds. Central Africa has extensive savannas; most notable is the Serengeti Plains of Tanzania. Savannas have a distinct dry season and 6-8-month wet season. 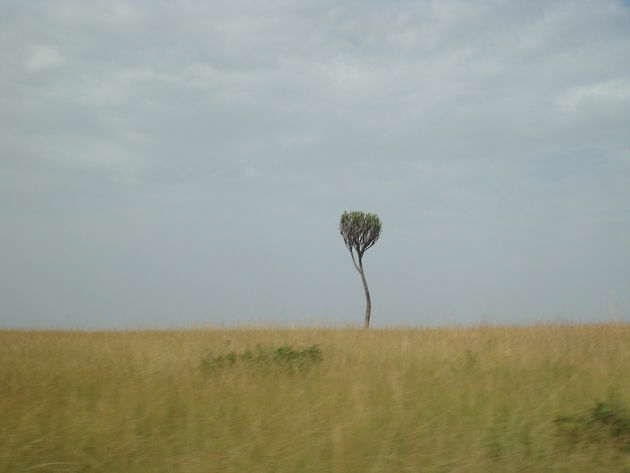 Temperate grasslands are mostly grass because there is less rainfall compared to savannas. Steppes, pampas, plains, prairies, veldts, and puszta are some common names depending on the country in which they reside. For example, a well-known temperate grassland in Argentina is the pampas of Argentina. Other examples include puszta of Hungary and veldts of South Africa. The low precipitation reduces the number of trees scattered through the grasses. Steppes are a type of grassland that receive less rainfall. Steppes are more common in the interior regions of Europe and North America. Tundra originates from the word tunturia, which means treeless plain. 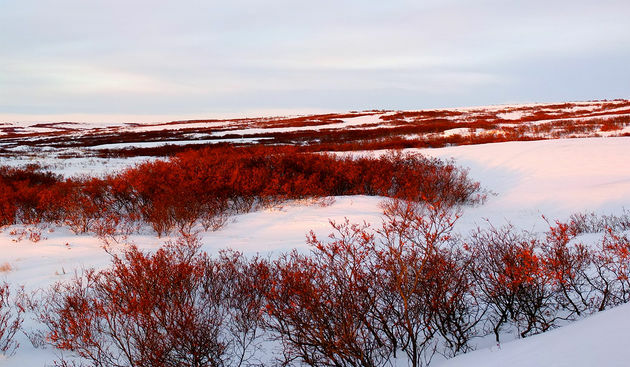 A tundra is the overall coldest biome, known for low temperatures, poor nutrients, low precipitation, and brief growing season. A 24-hour period above 5°C qualifies as a day of growing season. Tundras are split into two groups, arctic and alpine. Alpine tundras have longer growing seasons. Arctic tundras are so cold that the subsoil is permanently frozen, called permafrost. This prevents soils from draining very well. Low precipitation means this is like a cold desert. Arctic tundras are in the northern hemisphere around the north pole and extend down to taiga coniferous forests. Alpine tundras are located at high altitudes in mountains. This is the part that extends above the tree line. The growing season is usually over half the year. Soils here are well drained (no permafrost). MLA (Modern Language Association) "Terrestrial Biomes." ScienceAid, scienceaid.net/Terrestrial_Biomes Accessed 23 Apr 2019. Chicago / Turabian ScienceAid.net. "Terrestrial Biomes." Accessed Apr 23, 2019. https://scienceaid.net/Terrestrial_Biomes.